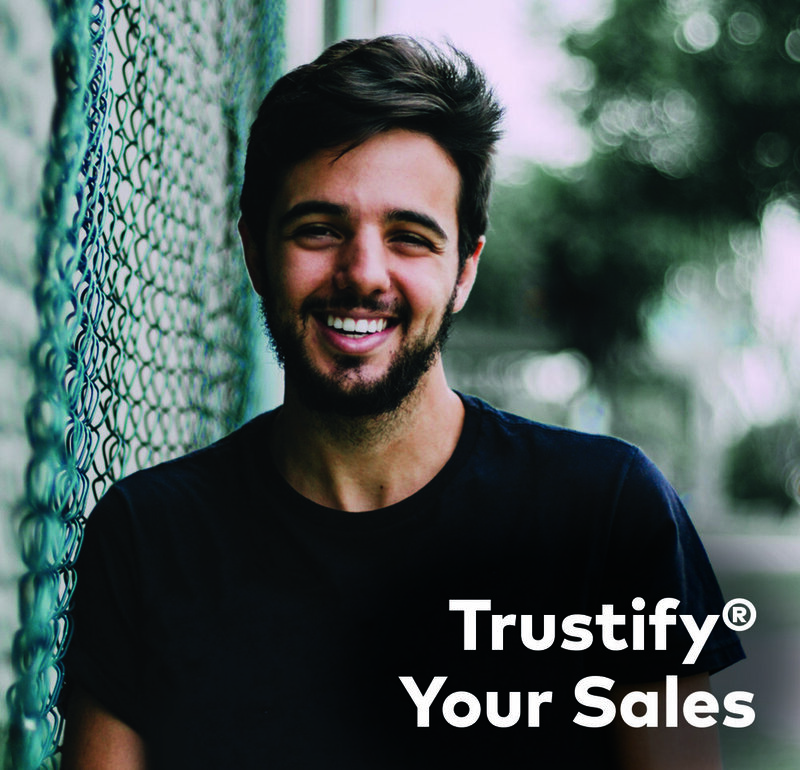 When it comes to trust, every increase improves your prospects’ and customers’ buying propensity exponentially. Can your marketing teams nudge trust up? Of course. What about your sales teams and other departments? For sure. Wouldn’t it be great if you gave them a tool that took the guessing out of it? 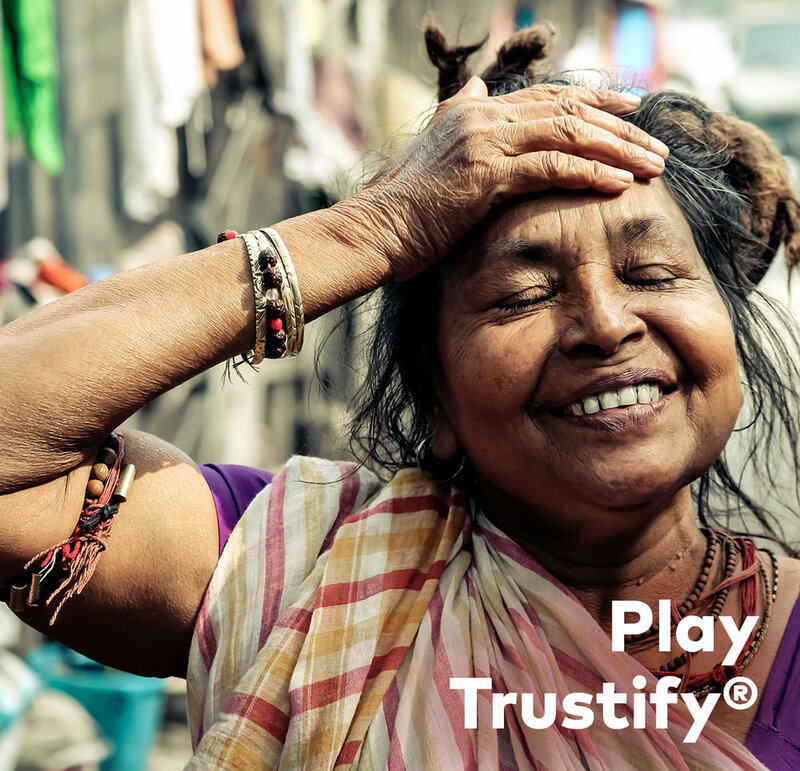 When you build more trust, customer’s likelihood to recommend also increases exponentially. The more I trust, the more likely I am to recommend you. Makes sense, doesn’t it? 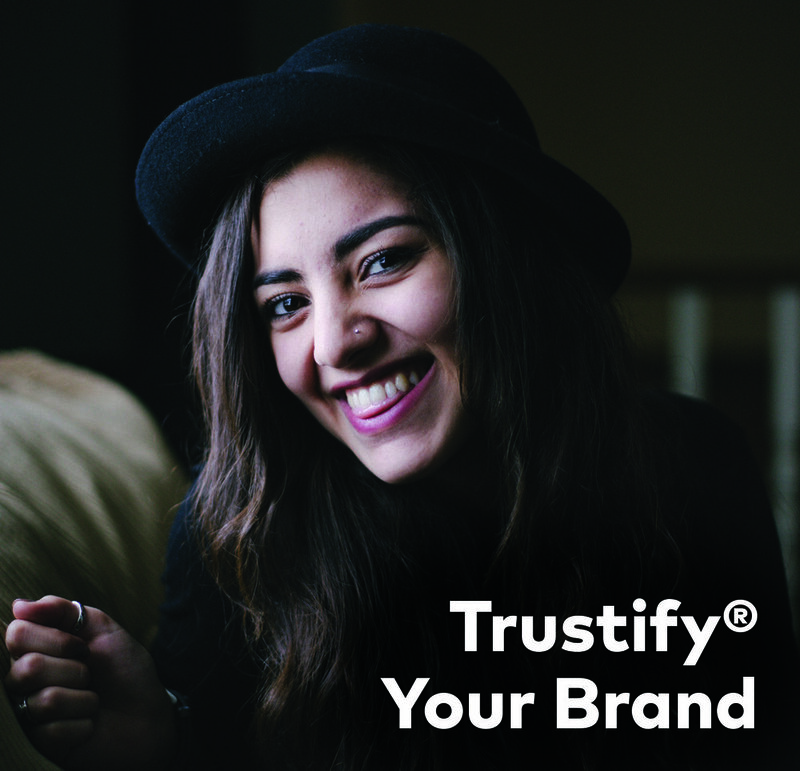 When you build more trust, your customer’s loyalty also increases exponentially. When it comes to customer loyalty, only those that score 9 and 10 are very loyal to you. Your people’s engagement increases exponentially with every little increase in trust. 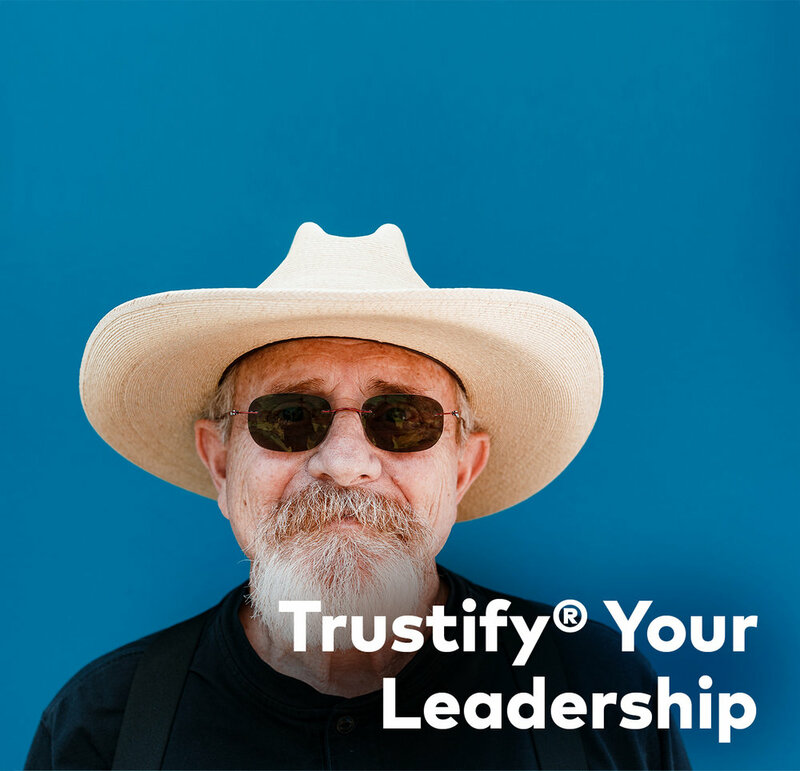 Do you know how your people would score your organisation and leaders on trust? Positive investment behaviour increases significantly with more trust. Having worked with a number of investment fund CEOs, we know how important trust is in their decision making and behaviour. 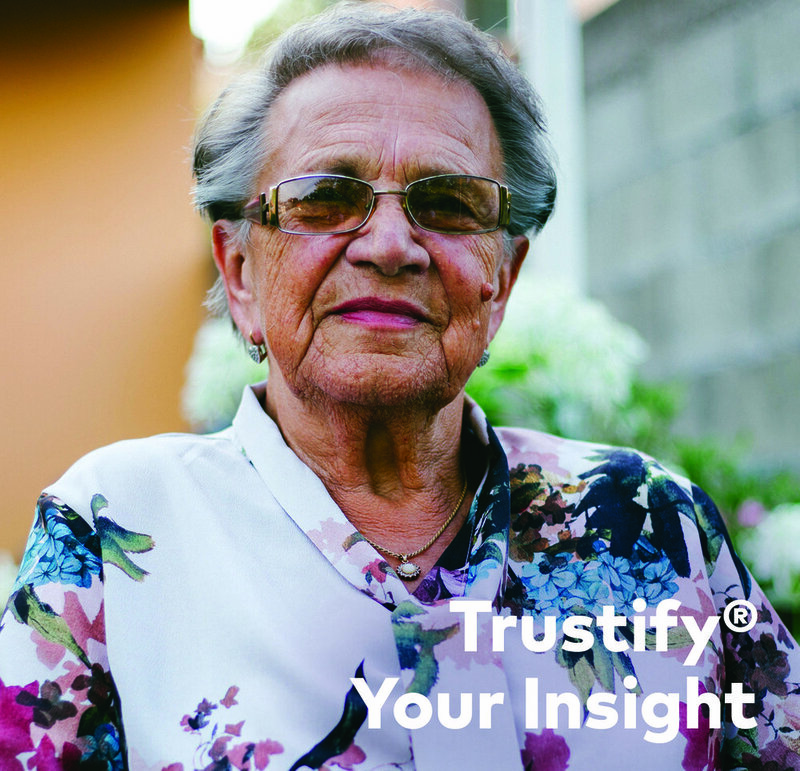 So, if you had a commercially robust way of building and managing trust throughout your organisation, would you do it? 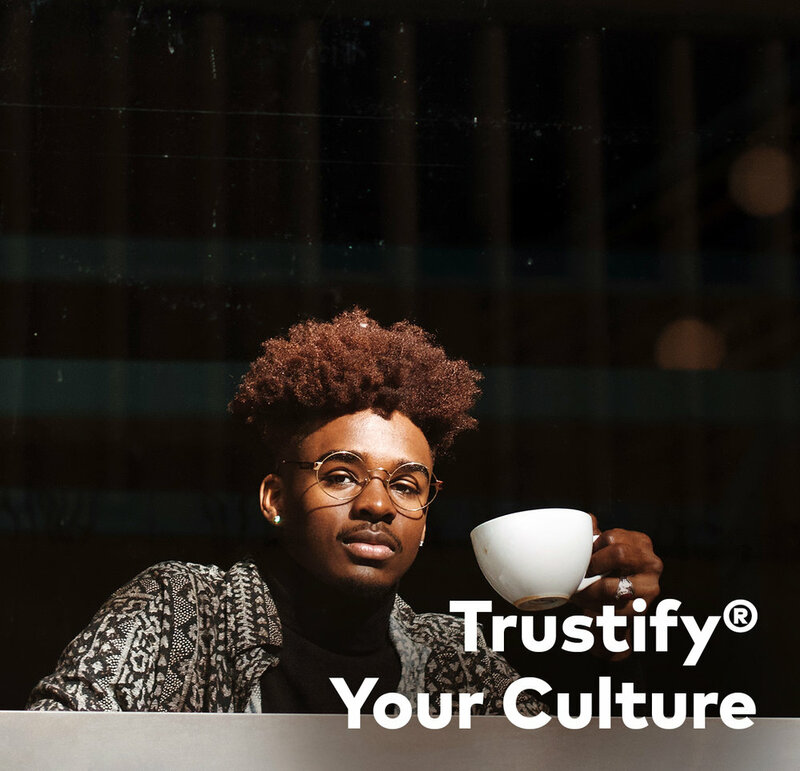 We help you internalise the ability to build trust into everything you do, making it a fundamental capability within your organisation.